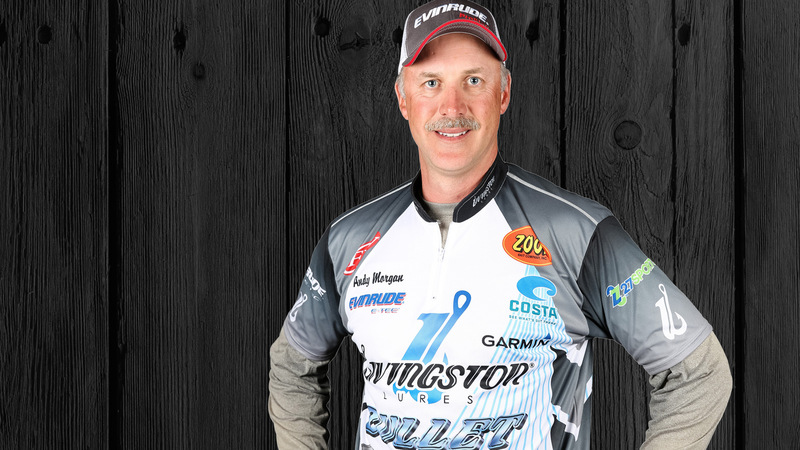 One of the FLW’s most successful anglers, Morgan has displayed an unwavering amount of determination and consistency throughout his years on the Tour. Evidence of this has manifested itself in an unmatched amount of top-10 Angler of the Year finishes (8) and in 2013, Morgan finally won the coveted Angler of the Year title. Morgan’s first Tour victory came in 2007 at Beaver Lake in Rogers, Ark., and his largest day’s catch came at Lake Okeechobee in 2011. Morgan used to work in the electrical supply industry and quotes his father as his angling hero. When not fishing, Morgan likes to spend time with his wife and his daughter.